It had never before occurred to me that the sound that demands silence is understood in all languages. A guard in the Sistine Chapel was enforcing the No Talking rule and hundreds of tourists instantly complied — for a few seconds. Then the buzz began again, as we all stared in amazement at one of history’s monumental artistic achievements. 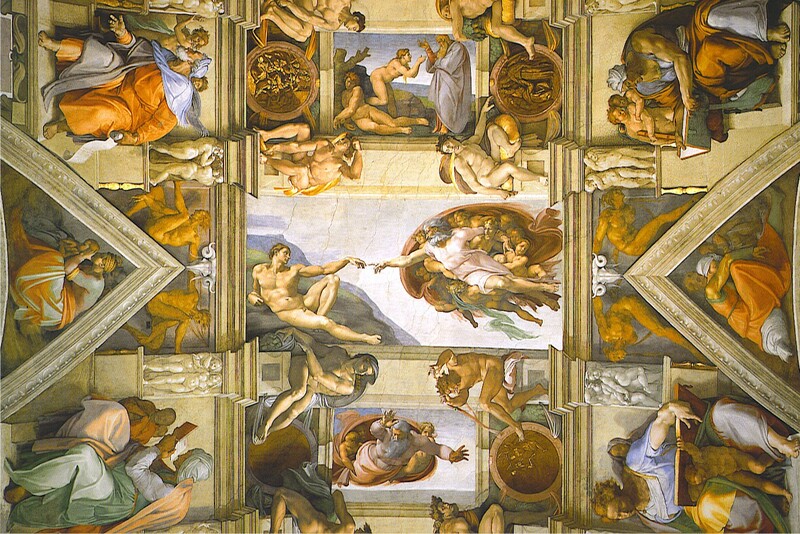 Michelangelo rightly considered himself more of a sculptor than a painter, which is one reason he was reluctant to accept the commission (demand) of Pope Julius II to come to Rome and paint the ceiling of this building. 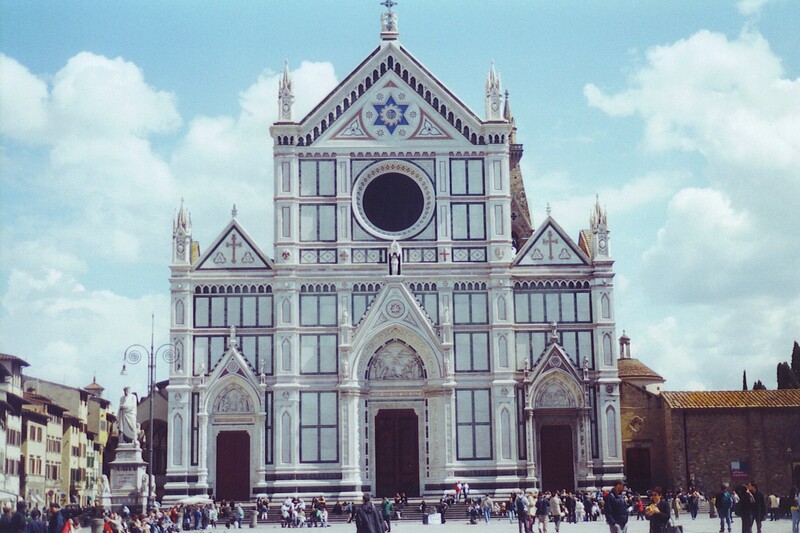 It had originally been built in the 1470s at the behest of Pope Sixtus IV. The involvement of Sixtus is why it’s known as the Sistine Chapel, in case you were wondering. The building had undergone some renovations due to structural flaws; Michelangelo started in on the new ceiling in 1508. There were problems: For one thing, he had relatively little experience with fresco. That technique involves applying paint to wet plaster, so the artist and his assistants had to estimate how much plaster they thought they could paint before the surface dried. Another issue was even more basic: How do you work on a large horizontal surface that is 60 feet above the floor? The easiest approach would have been to build scaffolding towers, but the pope and cardinals wanted the floor to be clear so they could continue holding their meetings in the chapel. Michelangelo figured out a way to bolt the scaffolding into the side walls; he and his assistants climbed up to their perch and did that marvelous work while leaning backward. The first half of the ceiling — the eastern side — was completed in 1510. When that scaffolding was taken down, Michelangelo was dissatisfied with the result. There were too many figures in the panels, he felt; from the floor they appeared small. When you visit the Sistine Chapel, you’ll notice that the figures in the other end, starting with the iconic “Creation of Adam”, are larger. You’ll also notice that it’s not easy to find a spot from which to view the ceiling; you have to tip your head back to the point of toppling over. Other tourists around you are pointing up to the ceiling, a gesture that I felt was unnecessary. Seriously — if you’re in the Sistine Chapel, you really don’t need to be shown that there are paintings on the ceiling. There are also paintings on the walls, including some by eminent artists like Boticelli and Ghirlandaio, who was Michelangelo’s teacher. By far the most impressive wall painting, though, is the massive “Last Judgment” behind the altar on the west end, which took Michelangelo several more years to complete. In total, he did over 12,000 square feet of fresco in the Sistine Chapel. When you see it you can’t help but exclaim, in spite of the guards’ best efforts to shush you. If you’re planning a visit, it’s helpful to know that in addition to the prohibition against talking, no photography is permitted in the Sistine Chapel. And, as the website of the Vatican Museums says, access to the Sistine Chapel “is permitted only to visitors dressed appropriately.” In other words, they won’t admit people who are exposing shoulders or knees into a room full of paintings of naked saints and sinners. If you have spent any time in art museums, you may have noticed that some of the Greek and Roman statues are not anatomically correct. 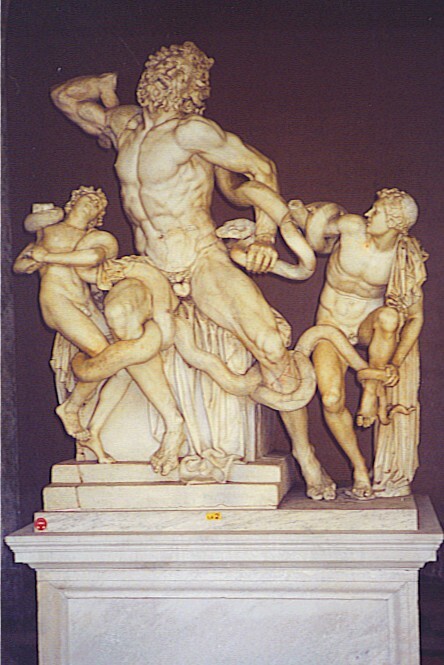 Limbs and heads are sometimes missing, and male nudes have been — ouch! — neutered. Some of that is perhaps due to careless handling over the centuries (“Whoops, dropped Dionysus down the staircase. Oh, well.”), but some absent body parts resulted from deliberate acts of destruction. Conquering soldiers or enforcers of public modesty have been the culprits in many instances, but damaged artwork is due to other kinds of damaged people as well. Rembrandt’s monumental painting “Night Watch” was attacked three different times in the 20th century. The first assailant, in 1911, was an unemployed cook who claimed he did it to call atttention to his inability to find work. The job offers didn’t exactly pour in after that, incidentally. In 1975, Wilhelmus de Rijk slashed it with a bread knife, later explaining that he was on a divine mission. The most recent attack was in 1990; sulfuric acid was sprayed on it, the New York Times reported, “by a man who was believed to be mentally disturbed.” Oh. The Mona Lisa has been victimized more than once, but in one instance (1956) a homeless man threw a rock at it; he said he hoped to be put in jail because he was cold and had no place to go. He got his wish, and La Gioconda sustained no significant damage. “The Pietà” by Michelangelo was not as fortunate when a man named Laszlo Toth produced a hammer and began whacking away at one of the world’s most beautiful sculptures in 1972. The face and neck of Mary were chipped; her forearm fell to the floor, which caused fingers to break off. Toth hit the statue 15 times while shouting “I am Jesus Christ!” During subsequent questioning by police, he also said he was Michelangelo. Neither of those claims proved to be true. 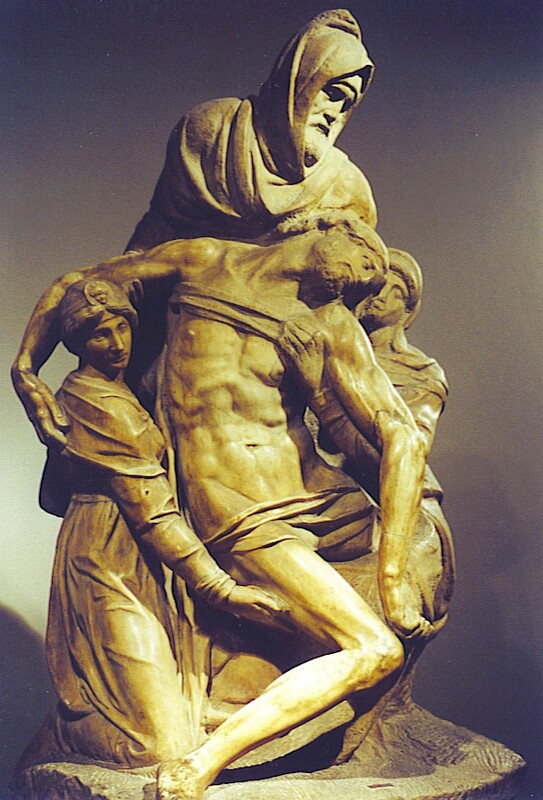 The only art vandal who may have had some justification for his act was the man who began smashing a Michelangelo sculpture called “The Deposition”, also known as “The Florentine Pietà” (see photo). 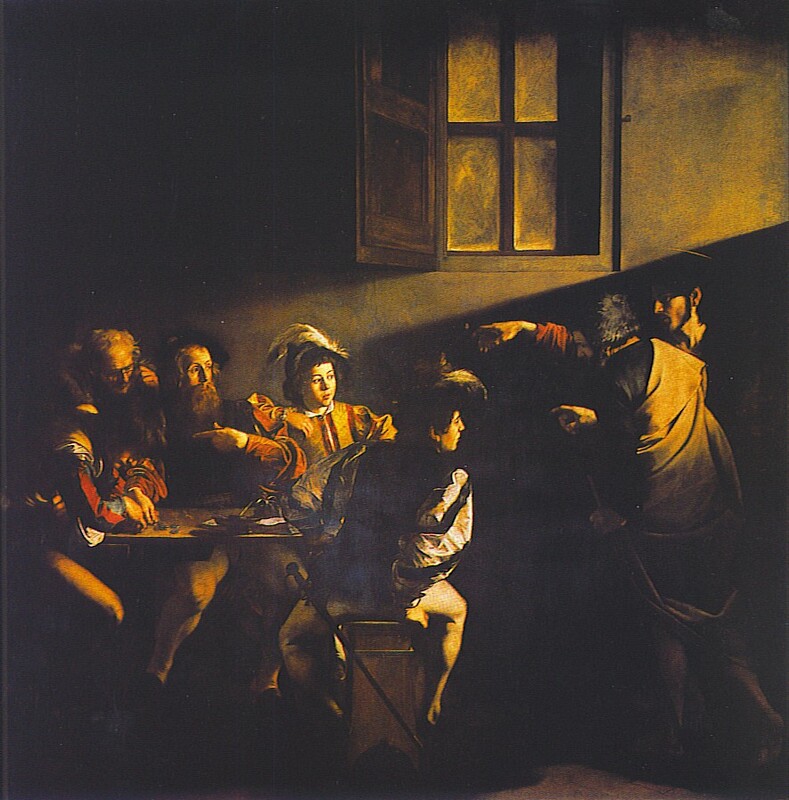 The attacker was Michelangelo himself, who was still working on it at the time. Possibly a flaw in the marble caused it to break — Christ’s left leg is missing. Or perhaps Michelangelo was simply dissatisfied with how it was taking shape; whatever the reason, he flailed at it in frustration. A servant stopped him before he could destroy it completely, and it was eventually finished by another artist. To his credit, Michelangelo did not try to shift the blame by claiming to be Laszlo Toth.